He mar; ELLEN EMMA COOKE in 1924, dau: of CHARLES COOKE and FLORA McJARROW. She was b: August 31, 1908, and d: 19th February, 1990. 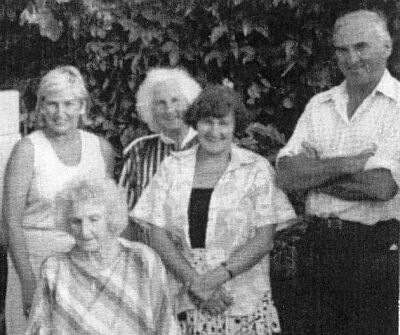 (a) ALICE JUNE WATERS (b: June 14, 1925 in Kaiapoi, and d: Sept 26, 1999 in Christchurch. Bur: Memorial Park Cemetery, Bromley, Christchurch) She mar: on April 27, 1948 in Ohoka Methodist Church to DONALD STEWART BARTLETT, son of ARTHUR BARTLETT and CATHERINE SIMPSON. 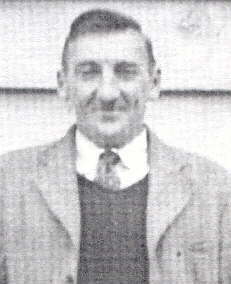 Occup: Cabinet Maker He was b: Apr 07, 1925 in Greymouth, and d: Oct 25, 1998 in Christchurch. ii. 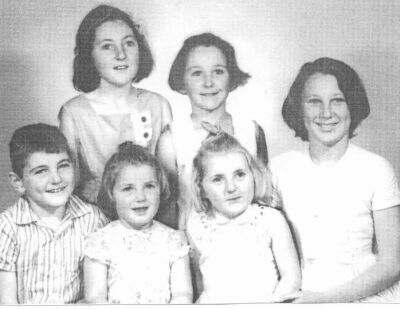 KEVIN JOHN BARTLETT (b. Christchurch; mar: (1) MARLENE JUNE HOOPER at Hornby, Christchurch; They had two children – Natham John and Hamish Edward. iv. PAULA ANNETTE BARTLETT - b: Christchurch; mar: KAZIMIERZ PAK; Their son Alexander William Pak. ii. 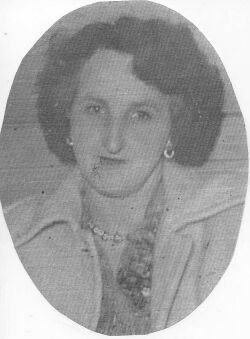 DESLEY ELLEN WATERS ( b. Waihi) mar. at Fiji to FRANCIS PILLAY (b. Fiji) their son is Cody James. 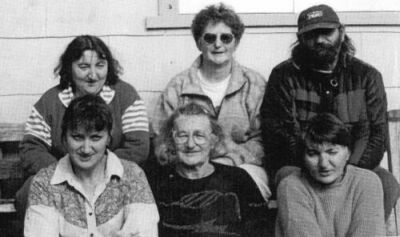 v. TRUDY JOY WATERS (b. Waihi). ii. JOANNE MAREE WATERS (b. Kaiapoi) mar: at Kaiapoi Methodist Church to TIMOTHY GOODWIN (b. Christchurch). Their children are Courtney Maree and Benjamin Thomas Goodwin. iii. KIM-MAREE ELENA CUNARD, b. Christchurch has three children - Jamie Richard Brian; Jayden Michael and Ashleigh Emma Jane Cunard.